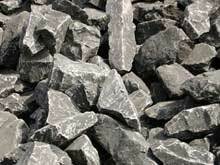 Application range: aggregate storage, ore mining, coal mining, concrete batching plant and dry-mixed mortar, etc. 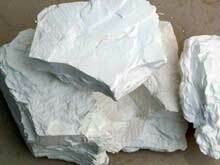 Roller crusher is used for coarse crushing or tertiary crushing. 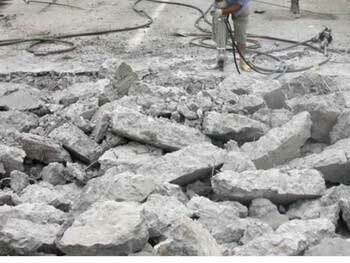 Smooth roll crusher is widely used for industries of ore separating, chemical engineering, cement, refractory material, grinding material and building material, etc. 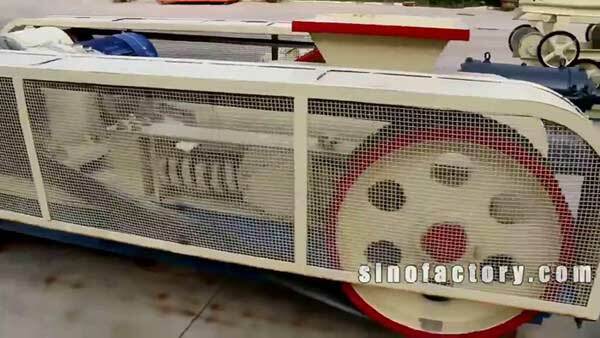 Compared with other crushers, double roller crusher is more excellent in industries of refractory material and mining. 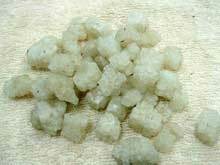 In recent years, the roller crusher is widely used for crushing steel grits. 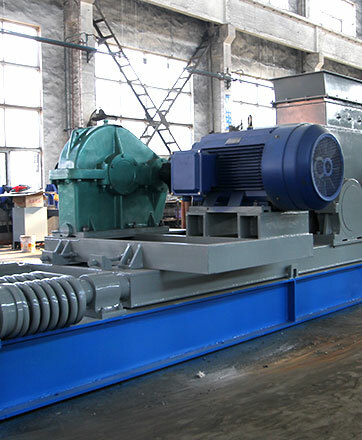 Toothed roll crusher is more suitable to crush raw coal and coal gangue in large-sized coal mines or coal separating plants. 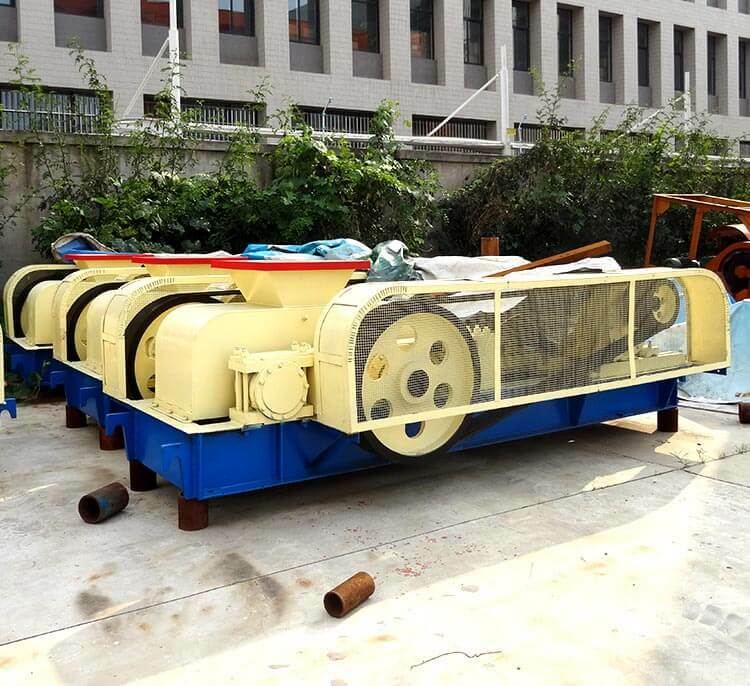 Teeth roll crusher or double toothed roll crusher enjoys the features of small volume, large crushing ratio, low noise, simple structure, easy maintenance, high working efficiency, even product size and flexible overload protection. 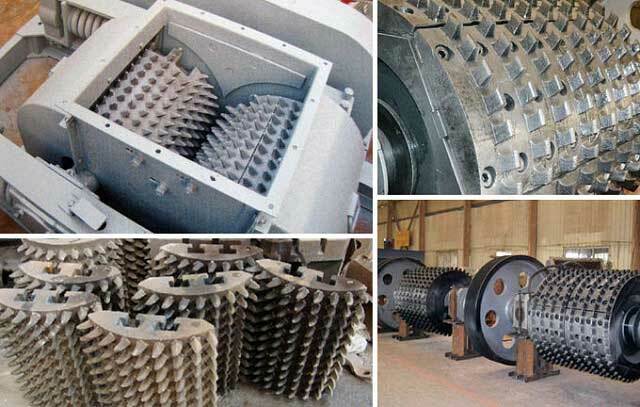 High automation: Hydraulic protector, which is installed in roller crusher, can effectively protect the tooth rollers from being damaged by iron or wood. 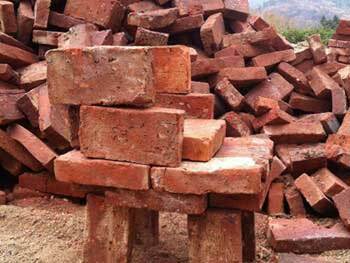 Besides, there is an automatic clearing device inside, which can automatically remove the adhering materials on wall during the rest period. 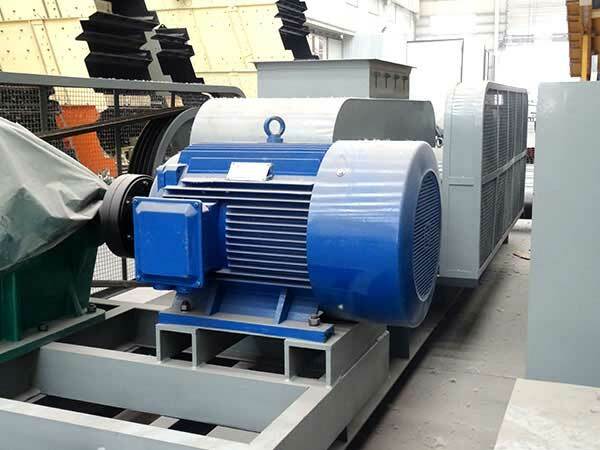 Wide application ranges: Being high-efficient, energy-conserving and environmental-friendly, roller crusher is becoming the first choice for thermal power plants. 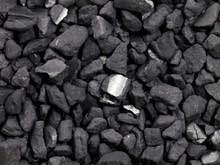 It is suitable to crush brittle materials like soft coal, lignite, coal gangue, sinter, coke, slag, shale and limestone, etc. 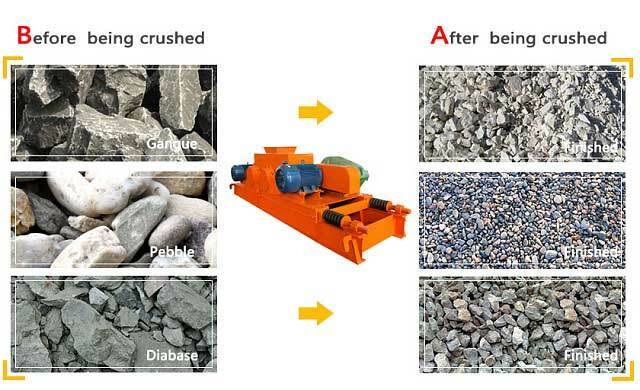 Large crushing ratio, energy-conserving and environmental-friendly: smooth roller crusher is more excellent in aspects like large crushing ratio, no demand toward water content in raw material, low noise and vibration, small dust, low energy consumption, small floor space and convenient maintenance. Long service life: Since fote equips the toothed roll crusher with many mechanical and hydraulic protectors and lockers, the whole system can be effectively protected. 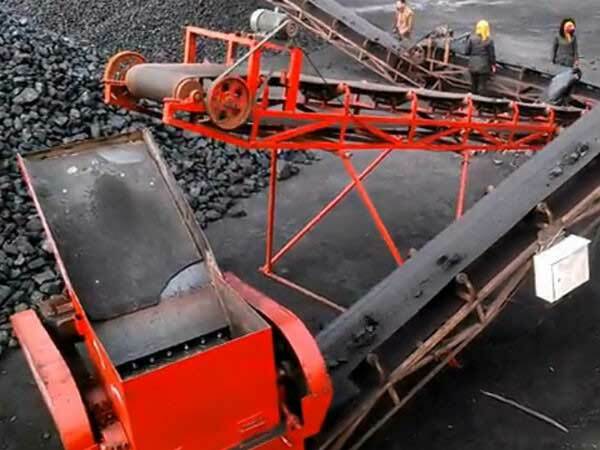 Fote roller crusher is crushing coal, and you can clearly see its crushing teeth. 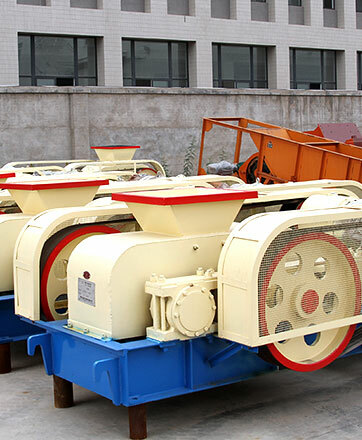 Roller crusher is very suitable for coal crushing, so you can also call it coal crusher.